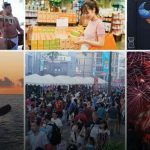 The Guam Visitors Bureau (GVB) proudly announced that it has worked with over 160 local vendors to generate more than 250 offers for the seventh annual Shop Guam e-Festival. The GVB signature event was launched last Saturday, November 10, 2018, and will run through February 10, 2019. 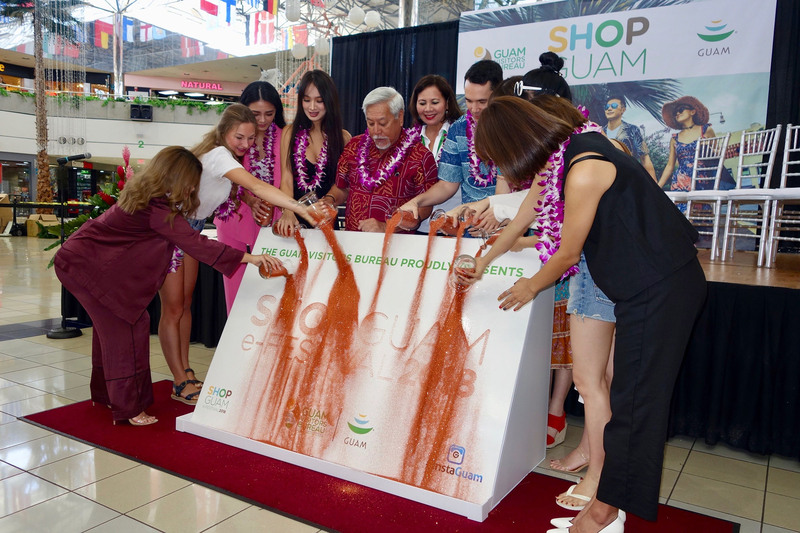 It also kicked off a yearlong Shop Guam campaign that will continue into four promotional seasons. 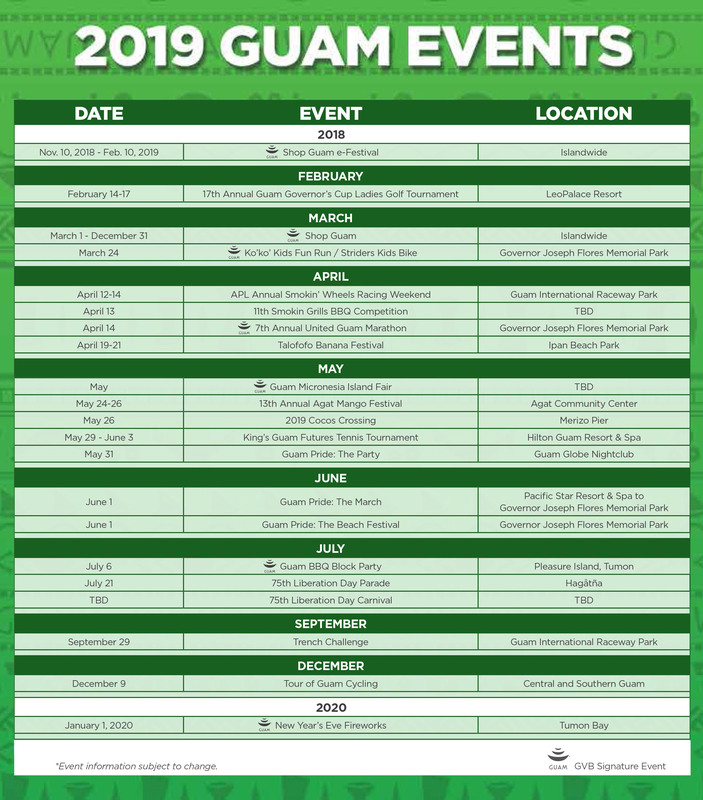 The free Shop Guam mobile app is available in six different languages and also serves as a visitor guide with sections featuring local events and businesses found only on Guam. The state of the art mobile app additionally utilizes new QR codes that merchants can scan for shoppers to redeem offers. It will alert users through real-time push notifications when they are nearby Shop Guam merchants.